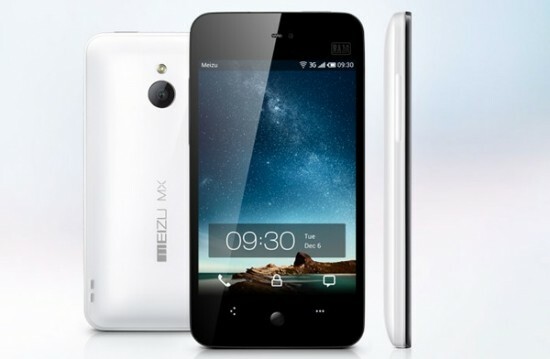 It’s been a long time coming but the Meizu MX has finally been unveiled in China. 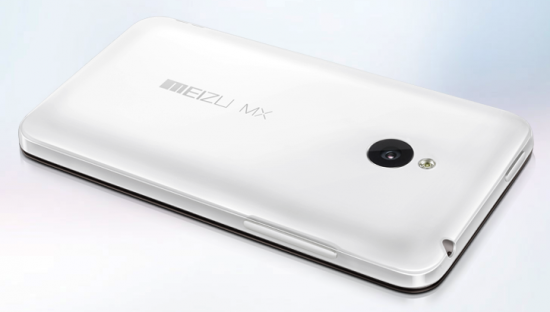 If you haven’t been following along, the Meizu’s follow up to the M9 — the MX — will come in both dual-core and quad-core varieties, with the former launching on January 1st for $470. 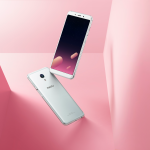 Specs are this device’s claim to fame featuring a 4-inch 960×640 “ASV” display, 1.4GHz dual-core Exynos processor, 1GB of RAM and 16GB of internal storage. 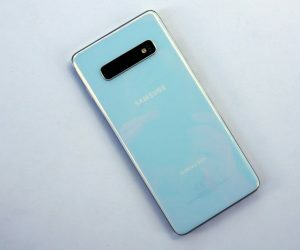 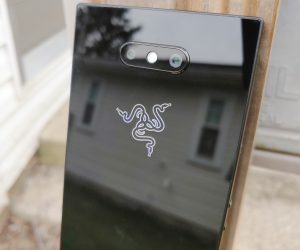 Also included is a 8MP f/2.2 backside-illuminated rear camera, .3MP front facing camera, secondary noise cancelling microphone and pentaband 3G with HSPA+ making this ripe for the importing. 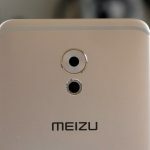 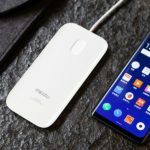 The device measures in at just 10.3mm thick and even though it will launch with Android 2.3.5, Meizu’s CEO Jack Wong has announced that the MX will be updated to Android 4.0 in the near future (with Meizu’s own slick custom UI thrown on top).